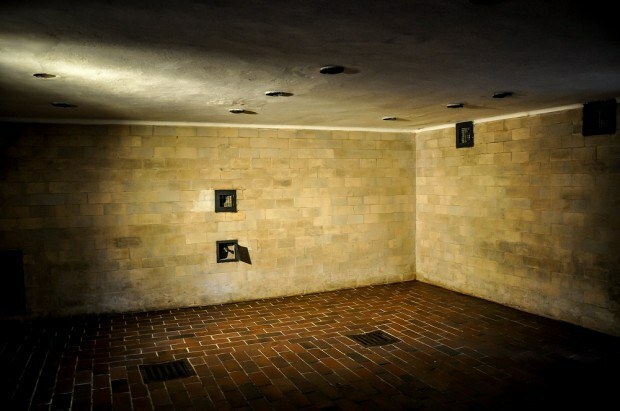 Dachau. This place needs no introduction. 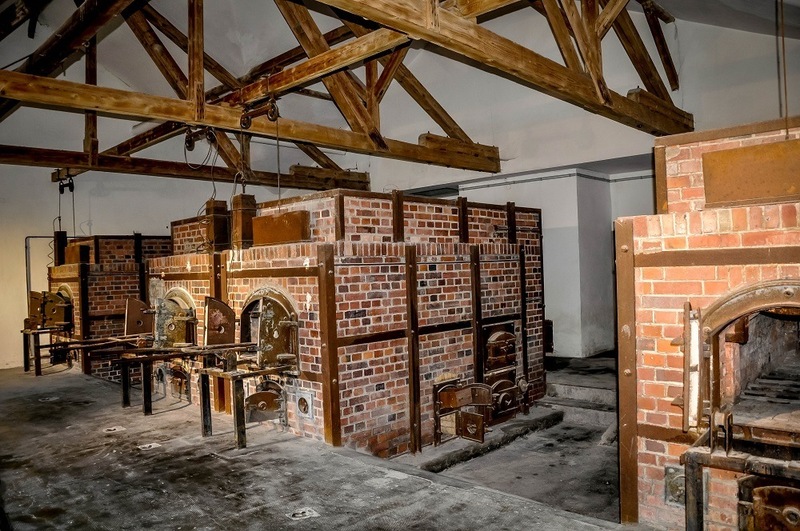 Since World War II, Dachau has become synonymous with concentration camp, cruelty, and torture. 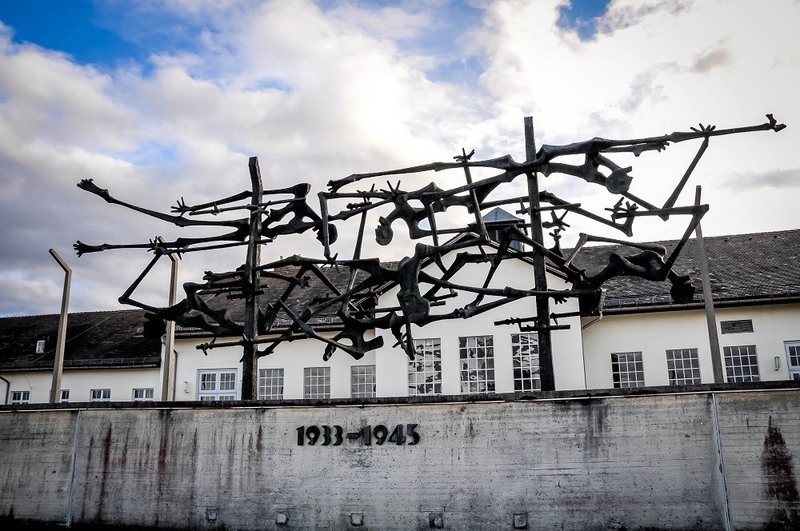 But Dachau is also a real town – a town that was a hip artists colony before the Nazi regime, a town that was a willing provider of supplies to the camp during the brutal Third Reich, and a complacent partner to crimes against humanity. 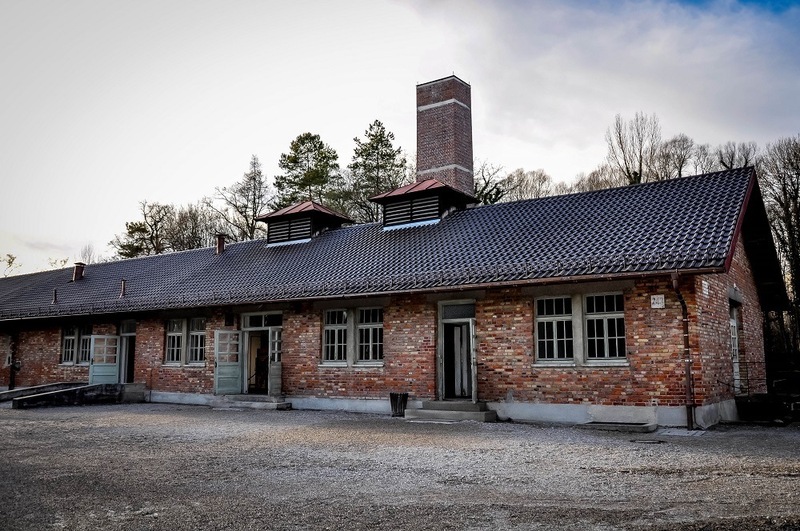 Today, it is a town trying to reclaim its name through a push to get people to see it for more than Dachau concentration camp. Dachau is complicated. The KZ-Gedenkstaette Dachau (or Dachau Concentration Camp Memorial Site and Museum) sits about 45 minutes from downtown Munich in what is now a very posh suburb. Dachau was the Nazi’s first concentration camp and they refined their cruel processes here for over a decade. Dachau was “simply” a brutal work camp for political opponents. Dachau is also what happens when blind nationalism goes unchecked. 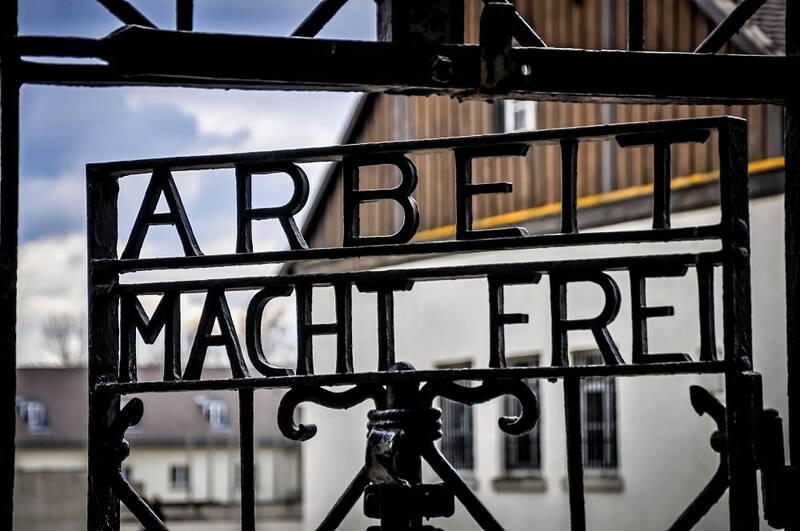 Dachau was established in March 1933, just weeks after Adolf Hitler became Chancellor of Germany. From its formation until liberation by the U.S. Army on April 29, 1945, over 200,000 prisoners from 30 countries were imprisoned here. Sadly, over 41,000 lost their lives. 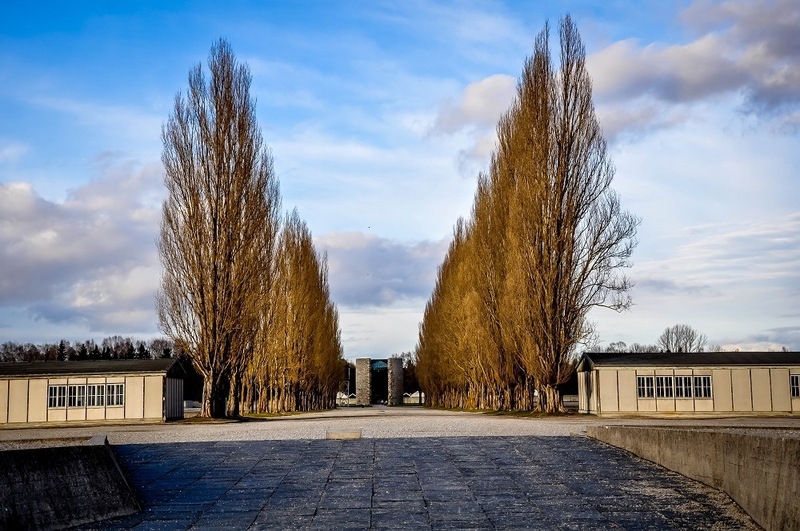 The survivors and liberators established the Dachau Concentration Camp Memorial Site in 1965. We spent an hour and a half going through the Museum and watching the movie. 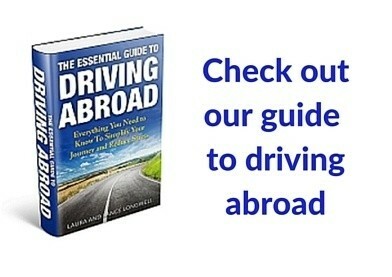 (Note: Movie times in English are subject to change despite printed literature at the camp – and guidebooks like Rick Steves and Frommers. All of them had the wrong time for the movie.) The film itself isn’t highly instructive, but I recommend it because seeing the museum first sets the tone for the experience of walking through the barracks, the vast open square, and the crematorium. It’s tough to put Dachau into words. 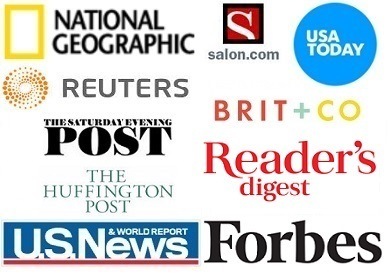 I’ve been to many concentration camps in Germany: Bergen-Belsen, Buchenwald (a couple of times) and Dachau previously, as well as Auschwitz-Birkenau in Poland. But I’ve always wondered ‘how could this happen?’ No matter what you read in books, you cannot fathom how an entire country could be duped by the Nazis. After visiting Dachau concentration camp, we walked around the town of Dachau (the few blocks bordering the train station). It was mostly small snack stands and stores selling all manner of goods. It was getting late and we didn’t push further into the town. 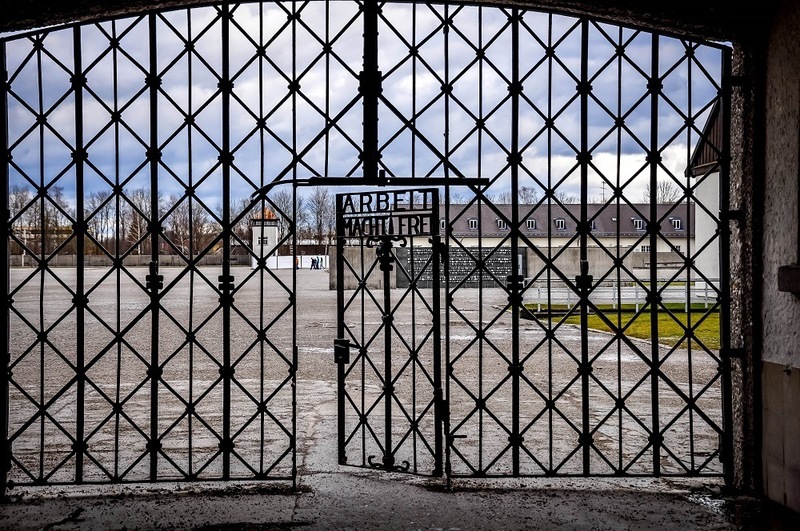 What do you think about Visiting Dachau Concentration Camp?